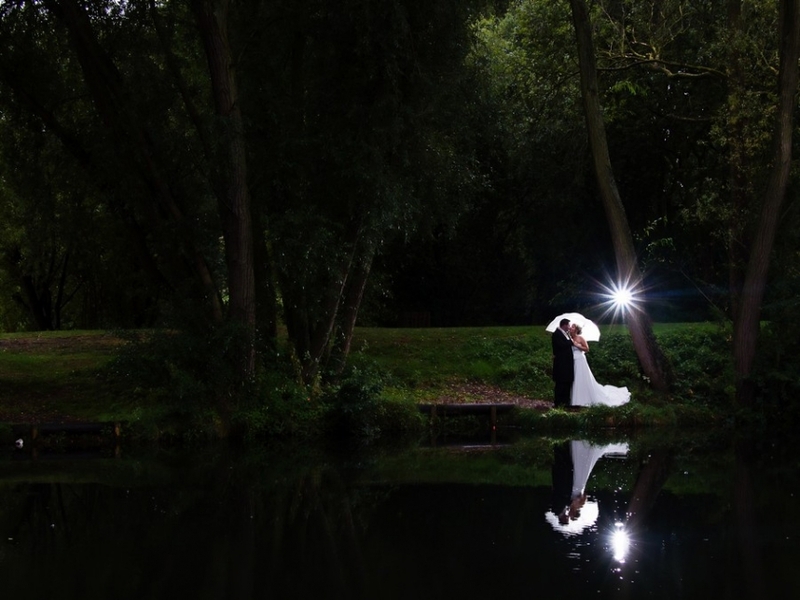 If we select Symply Photography to photograph our wedding, will it be you taking the photographs? Yes- I do not hire other photographers to do my work. However, I have reciprocal agreements with a network of professional photographers who I can call upon if need be. I am also a qualified member of one of the largest professional organisations in the world who can also provide assistance in case of an emergency. I would do my utmost to make sure your wedding gets photographed in a standard that I am happy with. If your wedding venue is more than a two hour drive from me, I would plan an over night stay to make sure nothing can get in the way from being at your wedding on time. I would, however, advise you also take out wedding photography insurance for your special day incase you yourselves become ill or circumstances arise that are out of anybody’s control. Wedding insurance can be purchased at a fairly low cost and will give you peace of mind on the run up to your day. How many photos would you take at our wedding? Loads! I place no limit on the amount of photos taken although it depends a lot on the venue, the weather and what you have requested. So it can vary considerably depending on the circumstances. So what if it does rain? Rain didn’t stop us capturing images like this! Do you photograph groups, family and friends? I love photographing the group shots, I make sure I get the ‘BIG’ group of everyone first and then move on to the family and friends. Again this is tailored to each individual, if you have certain requirements for group shots I’ll meet them. I will always sit down with you both a couple of weeks before the wedding and make a wishlist of you want on the day. Will you bring an assistant or a second photographer? More often than not I will attend by myself but I may bring an assistant to help me depending on the size of the wedding and plans for the day. If you require a second professional photographer to shoot the groom’s preparations and extra candid’s throughout the day, this is available for an additional £200. Not a problem- just let me know you would like some or all black & white prints. I can print your proofs in both colour and b&w. Your album can be colour, b&w or a mixture of both. There are other print finishes available too such as sepiatone – just ask for details. First and foremost I won’t sell you an album if you don’t want one. You are perfectly free to create your own using the images if you have bought the Symply Digital collection or the usb. However, if you want me to create you an album I can offer a large variety from the most traditional post bound, to the new glossy digital storybook albums. Can we choose the photos that you put in our album? Yes of course, the album is your treasured memory from the day and I’d like it to be perfect for you. I design a preview album for you to get the ball rolling and you can then make any changes you’d like. Do you charge extra for retouching and editing our photos? No- there are no hidden costs I look at each image individually and retouch them to the level that I think is needed. I always use my discretion when editing my photos – if something is obviously not meant to be there – I can remove it! For what its worth – I spend a week pouring my heart and soul into your wedding day images so that they are perfect for you! How do we preview our photos? Your photos will be put onto your own dedicated online gallery that is password protected. 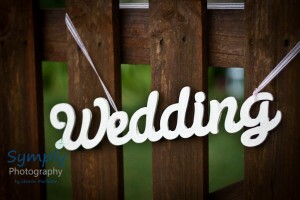 All guests will be given the password at the wedding so they can also view your photos once you have approved them. The website will stay online for a year giving everyone plenty of time to view and, if they wish, purchase prints securely via the Pay Pal or BACS system. Your images will be available for preview by the time you have come back off honeymoon. You will not have to wait months for your images. Once you have decided on your album images it will take a further two – six weeks to receive your finished album depending on which style you have opted for. All sounds good – but what is it going to cost? Of course – reprints start from £8.00 each. My friend has a decent camera – why not let him do it and save some money? I have a decent set of scissors but I’m not going to give you a great hairstyle! Ok not quite the same but you get the meaning. There are many people who are reasonably competent with a camera but taking on a wedding is whole new ball game. Does your friend know about colour balancing or low light shooting without flash? I work with three cameras, multiple lenses and flash guns and back up equipment and insurance- will a friend have the same back up if something goes wrong? Can they design an album – can they even supply a good album (a lot of album companies only work with professionals) Your wedding is unique and special – once the cake has been eaten and the dress dry cleaned the photos are the one tangible reminder of your day. Many brides also want photos of the actual ceremony – please be aware that registrars and vicars will often only give permission to professional photographers taking photos during service. All I ask, is that you think (very deeply) about who you are going to entrust, with recording the events, of the greatest (and possibly most expensive) day of your life ! Plenty of amateurs and uncles are capable of taking truly awesome pictures – occasionally. The difference with a professional is that they will deliver a picture that’s excellent every single time, and know how to manage your guests, without fuss, so they dont feel like they’ve just come to a photoshoot rather than a wedding! Note the photo taken by a friend ” with a good camera” – and compare to the professional photographers image (thank you Alison Edwards Photograpy!) …….which would you like in an album? Ok- I want to book! What happens now? A £200 deposit secures your date and you need to fill in a booking form. I operate a first-come, first-served policy and I can’t hold dates without the form and fee. Any questions you may have that aren’t answered here? Just give me a call on 01529 241633 ,or fill in the contact form!